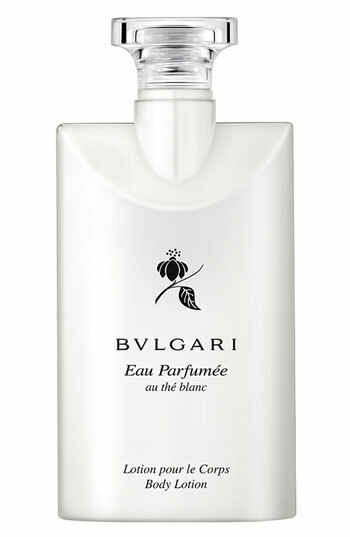 Bvlgari Eau Parfumee Au The Blanc is a Floral Woody Musk fragrance for women and men. 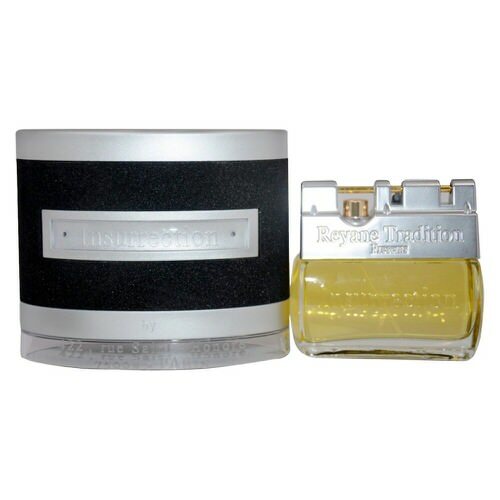 Top notes are tea, artemisia, bergamot, bitter orange and orange blossom; middle notes are pepper, cardamom and coriander; base notes are amber, musk, rose, jasmine and woody notes. Notify me when "Bvlgari Eau Parfumee Au The Blanc 6.7 oz Body Lotion UNBOX" is re-stocked.